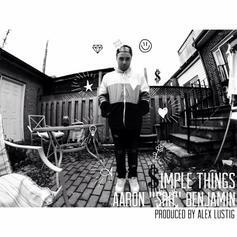 Aaron Benjamin, formerly known as SRH, returns with a new record called "Simple Things." 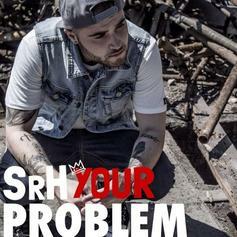 SRH drops a new one, "Your Problem." 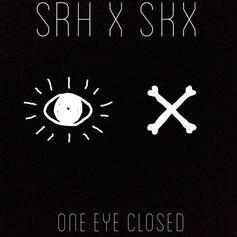 SRH delivers "One Eye Closed". 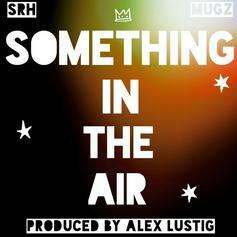 Listen to SRH's new collab "Something In The Air" featuring muGz. 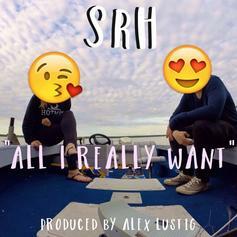 Check out "All I Really Want" by SRH. 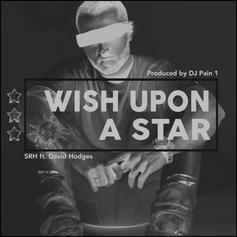 SRH and David Hodges team for "Wish Upon A Star". SRH shares a video for "Motivated." 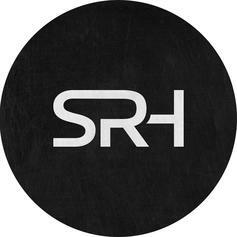 "Pray" is a cut from SRH's new EP. 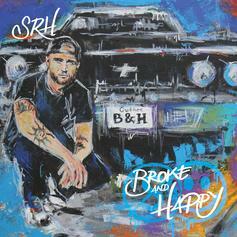 Download SRH's new EP "Broke And Happy." 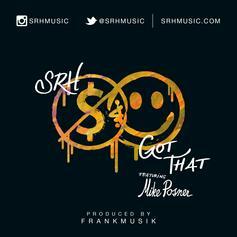 SRH links up with Mike Posner for "Got That." HNHH Premieres the new music video for SRH for "Sunroof." 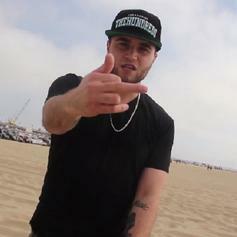 SRH drops off the official music video for his title track. 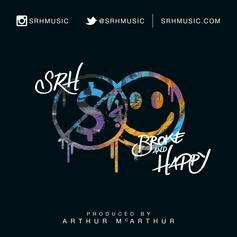 HNHH premieres the first leak from SRH "Broke & Happy." 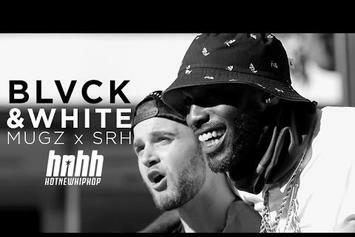 HNHH premieres the visuals for muGz and SRH's "Black And White." 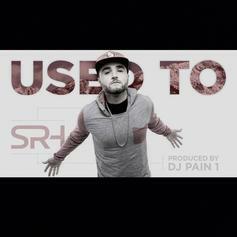 Give SRH's new track "Used To" a spin. 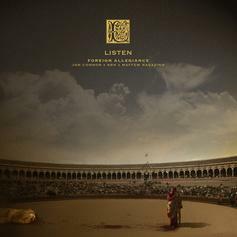 Download Jon Connor's new collaboration with SRH and Maffew Ragazino, "Listen." 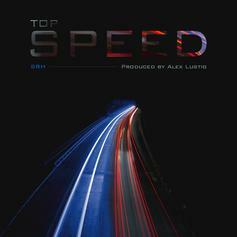 SRH sings on this new record, produced by David Hodges, which he also shot a video for out in L.A.
SRH drops off new music produced by Alex Lustig, as he works on a new album. 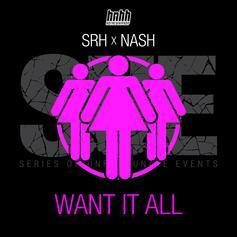 Behold SRH "Never Want To End" Video, a new offering from SRH, which was released on Tuesday, August 27th, 2013. 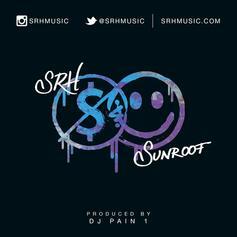 SRH's rap artistry continues to improve with every release, something which is most definitely evidenced on SRH "Never Want To End" Video. His ever - expanding catalogue is definitely better for it, and we're looking forward to the next piece of the puzzle - aren't you? 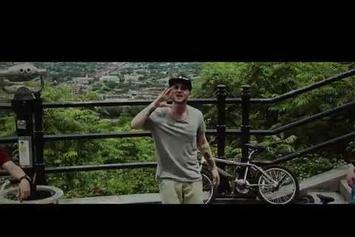 New music from Montreal's SRH with production from Alex Lustig. 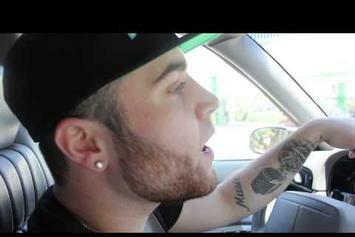 He also dropped the visual for this today too. 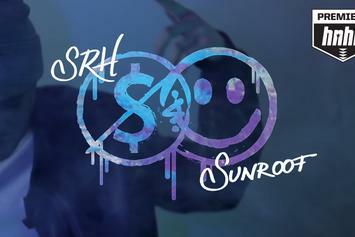 SRH gets right back at it with a new leak, produced by Alex Lustig. 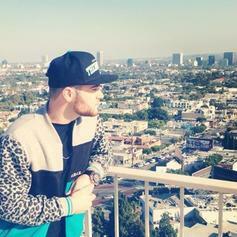 His EP "S.U.E." is out now on HNHH. 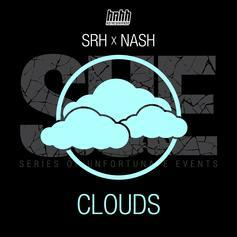 Montreal native SRH drops his new EP produced entirely by producer Nash. 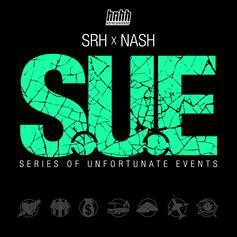 A cut off SRH's new collaborative project "S.U.E. (Series Of Unfortunate Events) with producer Nash, out now on HNHH. 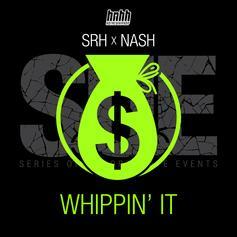 A new exclusive off SRH's upcoming collabo EP with Nash "S.U.E." dropping August 8th.